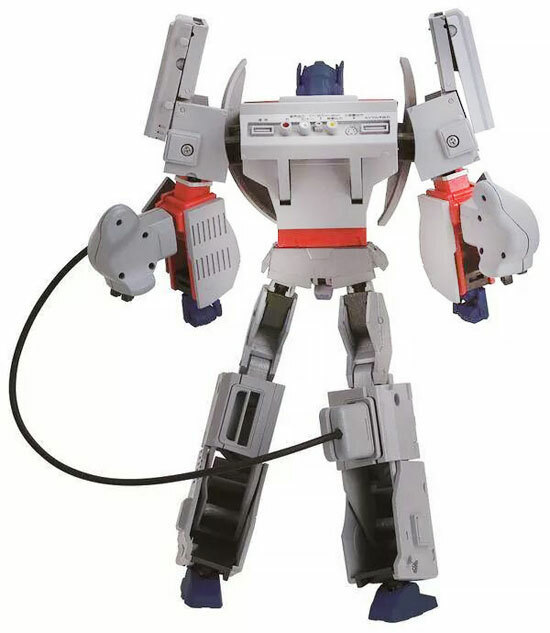 The news has been around for months back but only now can we actually see the full color Optimus Prime in Original Playstation console design. 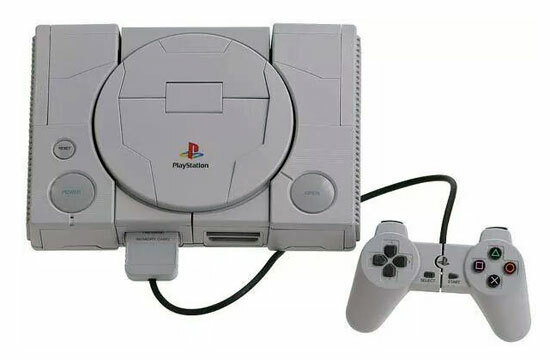 I actually owned one of this iconic Playstation why back in 1996. It was an awesome console. 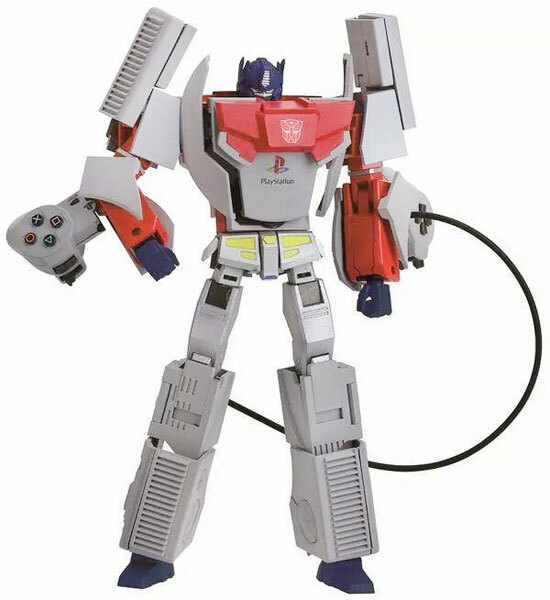 The only device to save game was this Memory card which is included as attachable for this Optimus Prime. To make it look realistic, they even go into the details of the connection offer then on the Playstation. Here is the full transformed Optimus Prime. The controller was the hands and the chest was opening over of the CD. 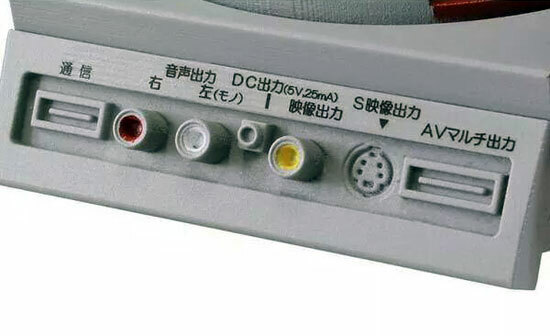 At the back was the connectors and the bottom of the console. Good thinking. 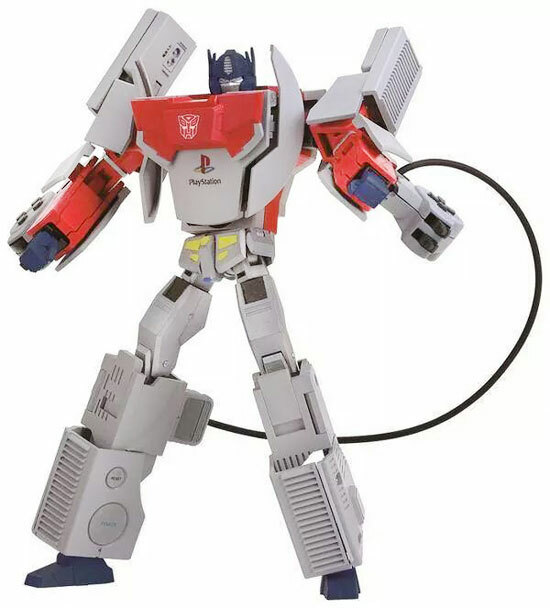 This certainly give Sony Playstation fan and Transformers fan a good reason to get the toy. This would be releasing in first quarter of 2015. If you want this, better start saving money for it!